LOB is here once again – Laivalla On Bileet – There’s party on the boat! 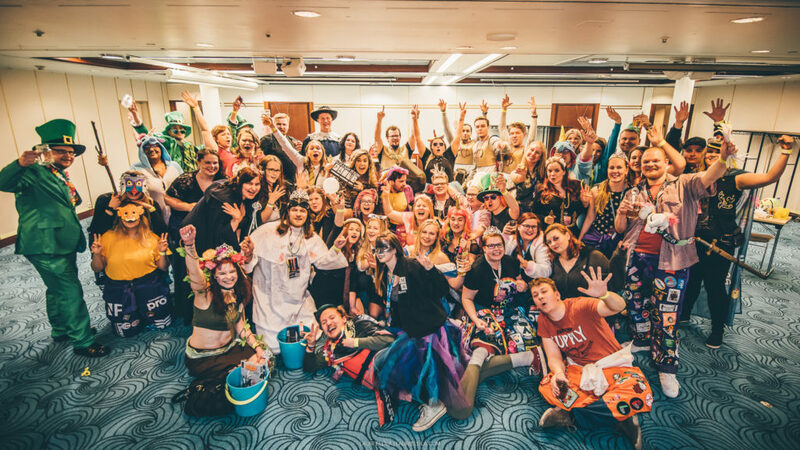 Students take over the ship when we sail to Stockholm and back on Silja Symphony. We will spend two memorable nights on 7.-9.4.2019 at LOB student cruise! Everybody is welcomed on LOB no matter your education, the lack of it or colour of your overalls. All we hope from you is a great attitude and age of 18 or more. On LOB we will spend time with our friends, make new acquaintances, play games and participate in contests. On the first day we’ll enjoy bubbly in the Starting Show, execute the task point round all over the ship and party like there’s no tomorrow. Of course there still is the tomorrow and on the second day the ship docks at Stockholm. Bravest LOBsters head to town to explore what Stockholm has to offer. Some stay behind, regroup themselves and maybe even try out the ship’s spa area. On the evening we head to the ship’s club to see the Final Show and award ceremony, student caraoke and second night big after party. More information about cruise program here! There will definitely be something to do for everyone. Among the LOB’s program Silja Line has its own treats to offer. Tax Free is open there and back and bars offer beverages for the thirsty sailors almost nonstop. Since LOB is a theme cruise we will award the best costumes. Start to get your LOB-groove on and get yourself an awesome outfit! More information about the theme and dressing for the cruise here. Note that all LOB program and benefits are available only with the cabins bought from kide.app! See also our Facebook event so you will hear all the info first hand! Follow us also on Facebook to support us be the first to know about new events and contests.